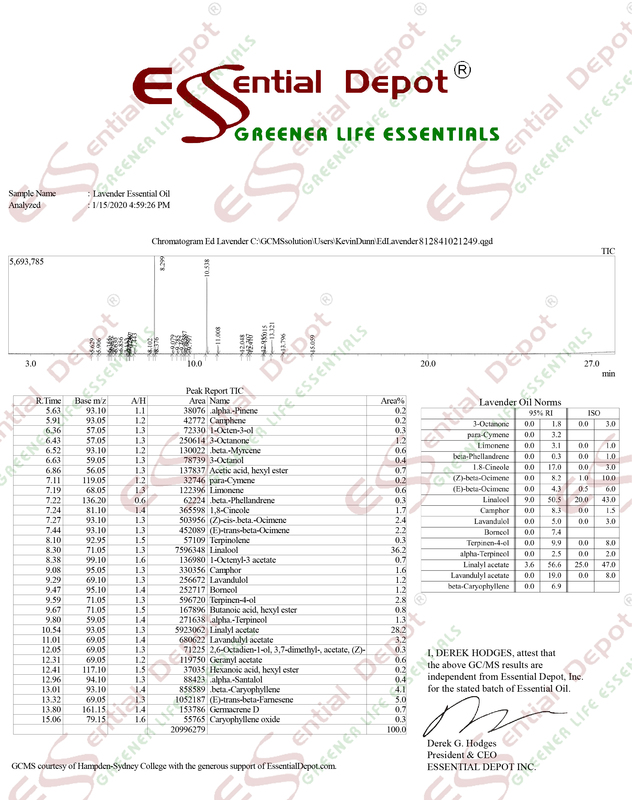 Essential Depot takes great pride in being your best source for all grades and types of wonderful Jojoba Oil. Whether you are a perfume maker, soap maker, cosmetic maker or aromatherapist. The 10ml Glass Roll On Bottles are perfect for your customized perfumes using our essential oils and the Organic Jojoba Oils. Jojoba Oil Organic Clear 12 oz. Jojoba Oil Organic Clear 4 oz. Jojoba Oil Organic Golden 12 fl oz. Jojoba Oil Organic Golden 4 fl oz.